Location to downtown was perfect for us, many restaurants along the way. El lugar es muy cómodo, la ubicación muy buena. Para destacar la atención de Lory. Para recomendar!!! El servicio fue excelente! Tanto la dueña como Lory que fue la encargada fueron encantadoras. Fue fácil comunicarme con la dueña y me dió lainformación que estabamos esperando. Lory fue más alla de sus obligaciones! Nos recomendó lugares donde tomar tours que fueron excelentes. La casa es espaciosa y muuuy limpia. Realmente fue muy cómoda para nosotros 6!! Tiene muy buena ubicación, es acogedor, una casa muy bien equipada y muy limpia. Lock in a great price for Casa Bella – rated 9.5 by recent guests! One of our best sellers in Manuel Antonio! 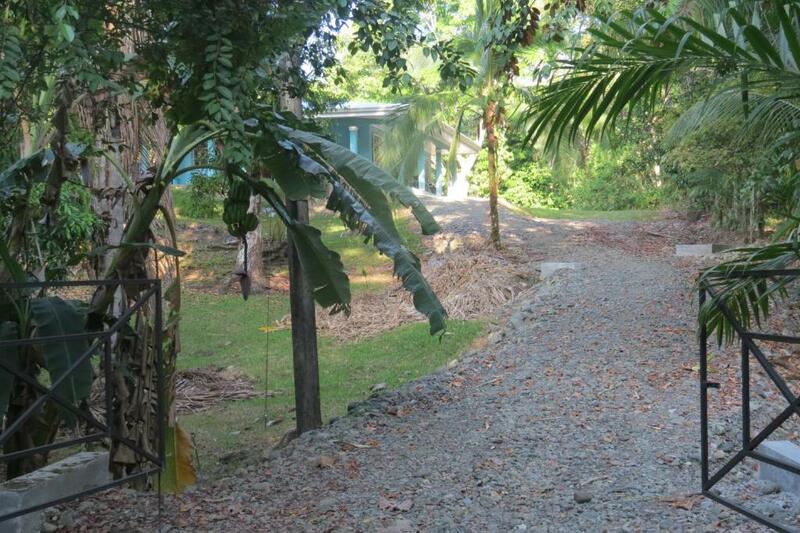 Casa Bella is a detached holiday home with a sun terrace, located in Manuel Antonio. 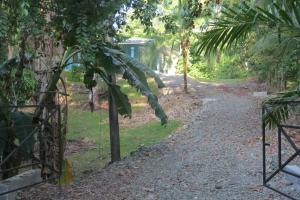 The property is 0.9 mi from Quepos and features views of the mountain. There is a seating area and a kitchen equipped with an oven. A flat-screen TV with cable channels is provided. There is a private bathroom with a bath. 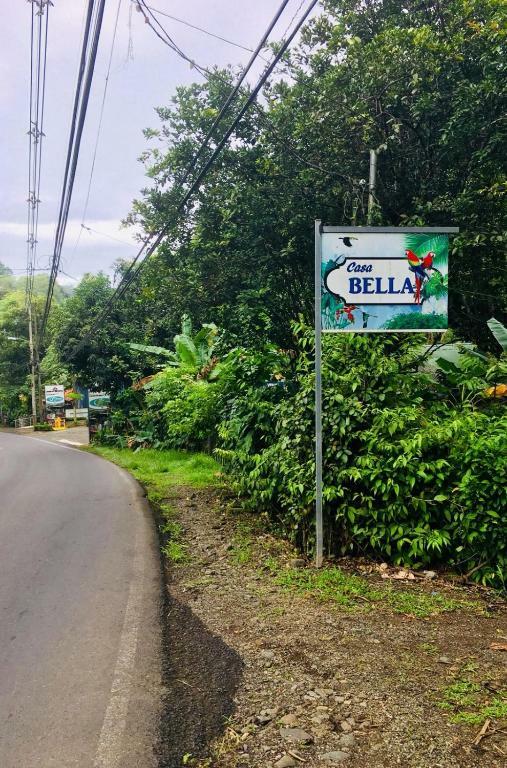 Dominical is 23 mi from Casa Bella, while Esterillos is 25 mi away. 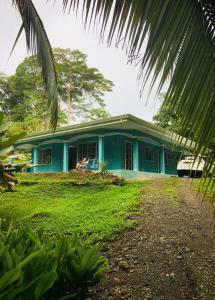 The nearest local airport is Quepos La Managua, 5 mi from the property. The nearest international airport is Juan Santamaría in Alajuela, 118 mi from Casa Bella. This holiday home features a fully equipped kitchen, dining room, living room, 3 bedrooms, 2 bathrooms, patio and garden. Casa Bella is a bright and contemporary vacation home located in Manuel Antonio, Puntarenas, just 2 km from the center of Quepos and 5 km from Manuel Antonio National Park and main beaches. 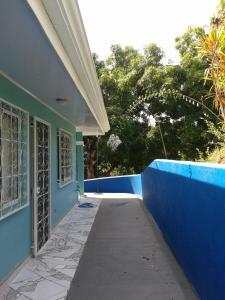 It is situated off the main road and provides mountain view and free private parking. Bus stop is 50 m. away from the driveway entrance. The house has 3 bedrooms, 2 bathrooms, fully equipped kitchen, dining room, living room and laundry room with covered porch all around the house, plus a back patio. Lush green landscaping is all around the property. Master bedroom with en-suite, queen size bed and large closet. Second bedroom with twin bed, pull out bed and closet. Third bedroom with twin over full size bunk bed and closet. Both bathrooms are comfortably large with shower and bidet as an extra feature. Our helpful house manager, Lory, is local and knows the area very well. She will greet you with fresh fruit and a refreshing squeezed juice; she will make sure your stay will be great and help you with any needs or questions you might have. She can also recommend you places to visit, restaurants or tours and activities taliored to your needs. 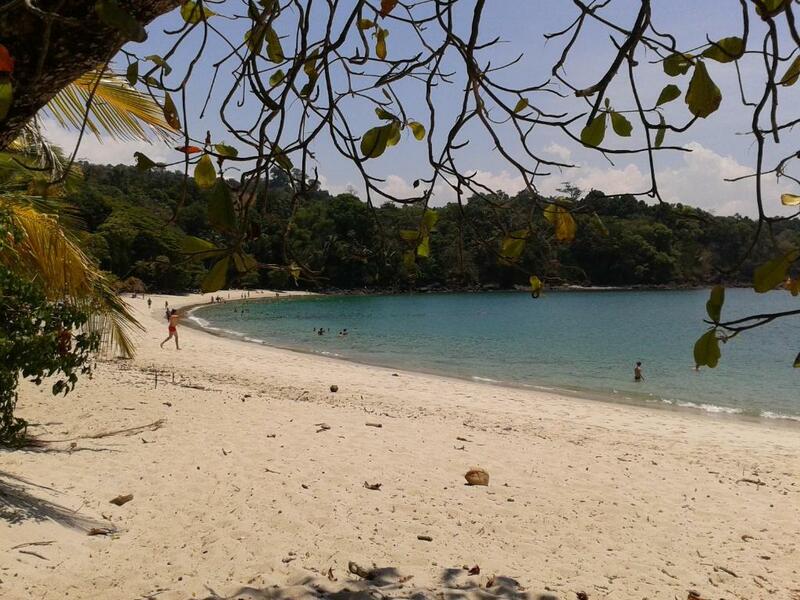 My name is Enrica and I am the owner of Casa Bella, in the beautiful town of Manuel Antonio. I am an Italian fashion designer, graduated in Italy. 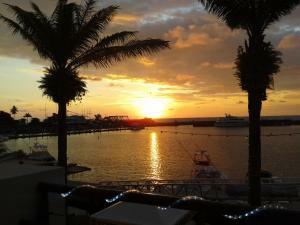 I have lived and worked in the United States for several years, before moving to Costa Rica with my Costa Rican husband. 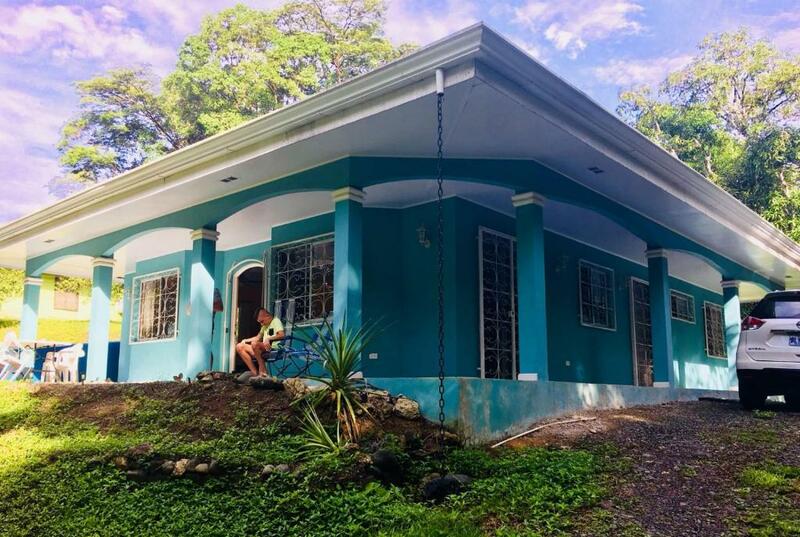 We recently moved back to Italy and decided to make our lovely house available to the people that want to go visit Costa Rica. I love colors, fashion, making clothes, creating new things, dancing, the beach and so on. I hope you will enjoy your stay in Casa Bella as much as I have enjoyed it when I created it with my husband and was living there. 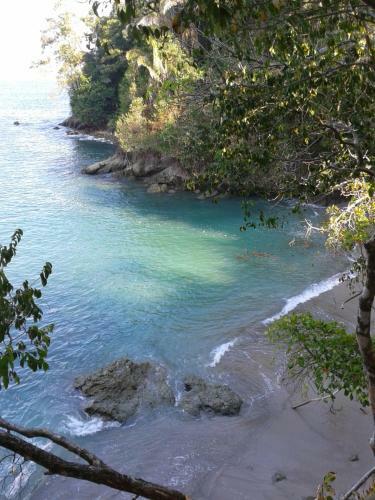 Casa Bella is a sunny, bright and contemporary home located in Manuel Antonio, surrounded by the tropical forest, which allows you to enjoy first-hand the local fauna visiting the property daily. 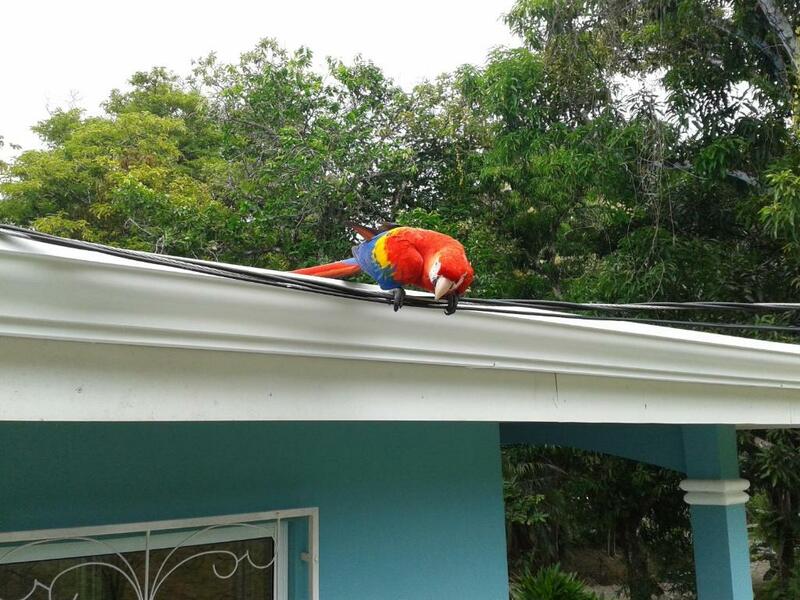 Monkeys, scarlet macaws, toucans, tanagers, hummingbirds, sloths and iguanas are just some of the frequent visitors. House Rules Casa Bella takes special requests – add in the next step! The property accepts payments in Cash, by PayPal or Bank Transfer. There is free WiFi in the house and if needed the guests can pay the reservation by PayPal once in Casa Bella, or even before arrival. Please inform Casa Bella of your expected arrival time in advance. You can use the Special Requests box when booking, or contact the property directly using the contact details in your confirmation. Had to boil water to wash dishes as there is no water heater.